Peake's great strength is that he knows what death is, and is not afraid to make us look at it. The fact that he leads us there slowly, moving with precise and careful gentleness, shows that (as a writer) he is kind, as well as skilled. Categories: Books and Poetry. 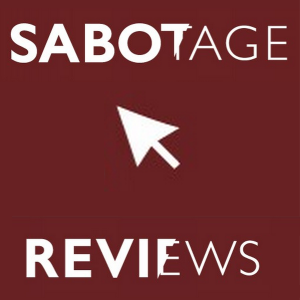 Tags: Sabotage Reviews and The Knowledge. Poets: Bethany W Pope.